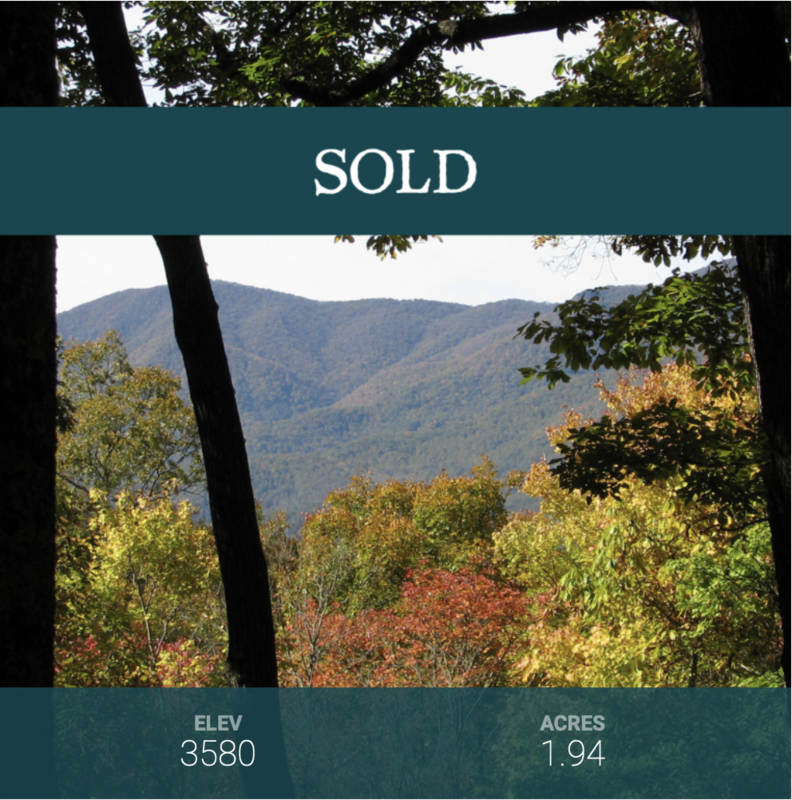 With mountain-view homesites starting at $100,000, Balsam Mountain Preserve is one of the best real estate values in the entire Southeast. 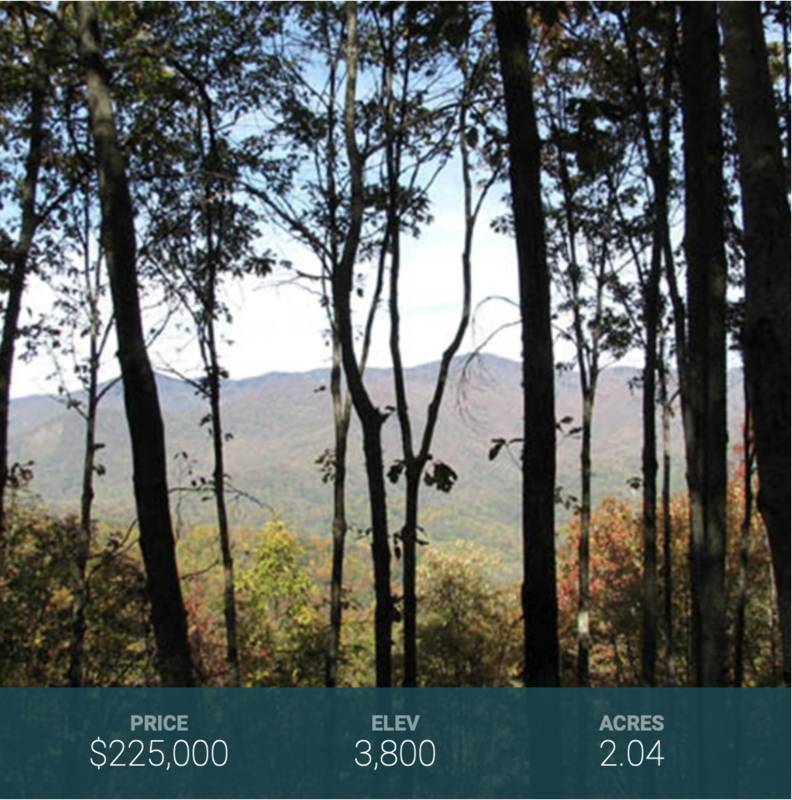 Each home site at Balsam Mountain Preserve offers elevations ranging from 3,000-4,700 feet and 1-2 acres of land. 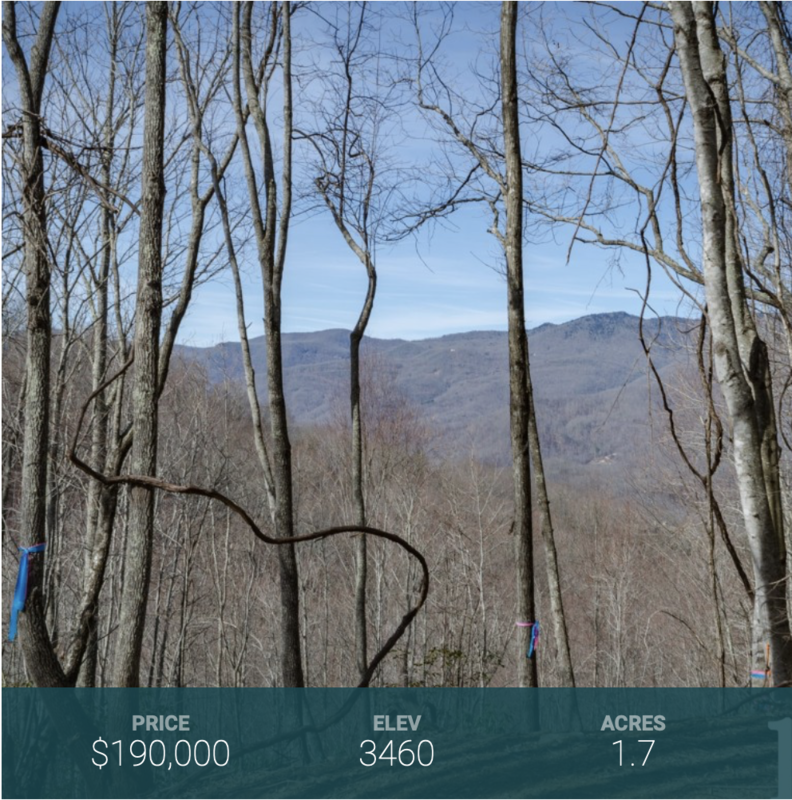 Most properties also border on a portion of the 3,400-acre conservation easement, ensuring an unmatched level of privacy that residents in other mountain club communities can only imagine. Please use the criteria below to filter your results. Login to view or modify Your Favorites. Beautiful layered western views and golf course views. 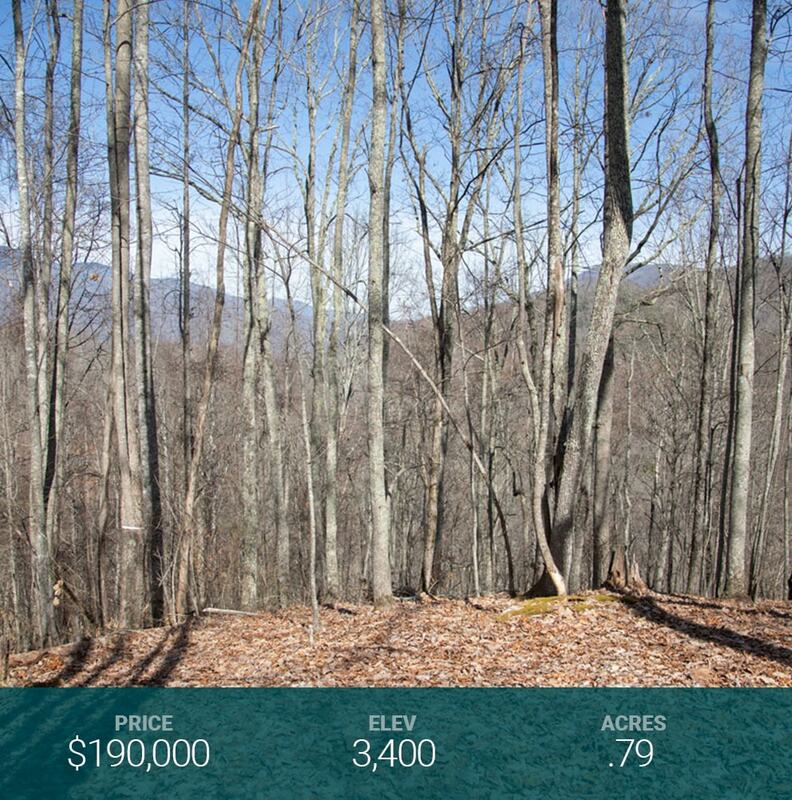 Excellent location close to Balsam's hiking trails and the club amenity core. 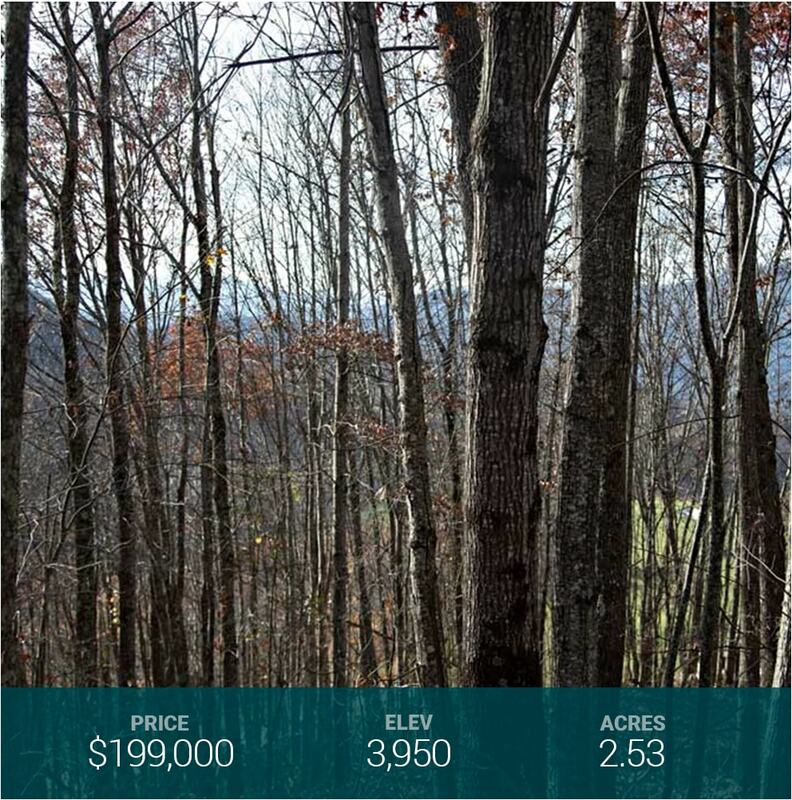 Build your mountain dream home on this 1.88 acre homestead in Balsam Mountain Preserve! 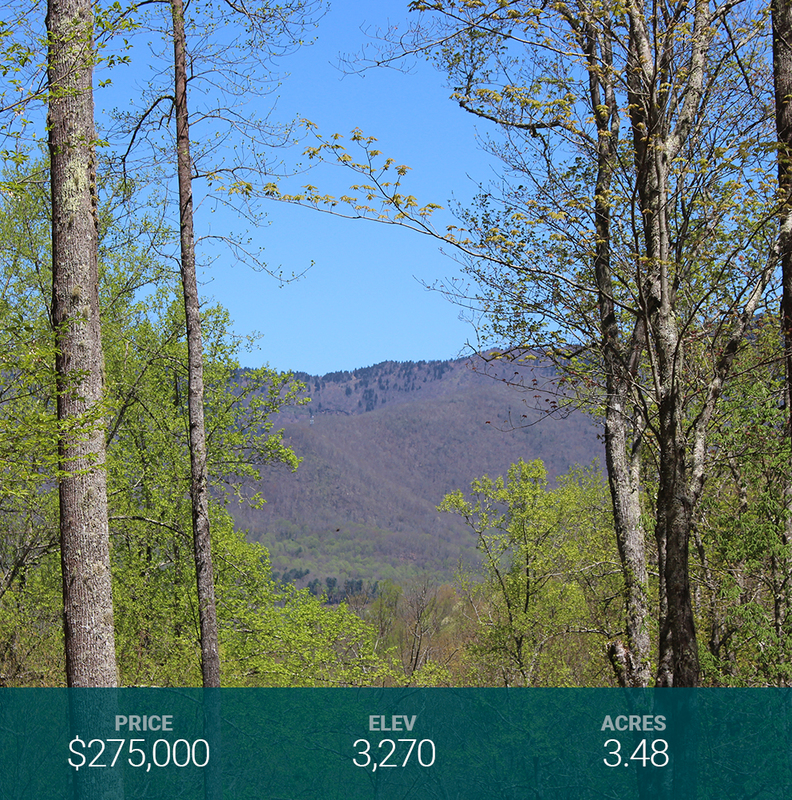 With hiking trails and streams just steps from the property, you will enjoy countless hours of outdoor activities. 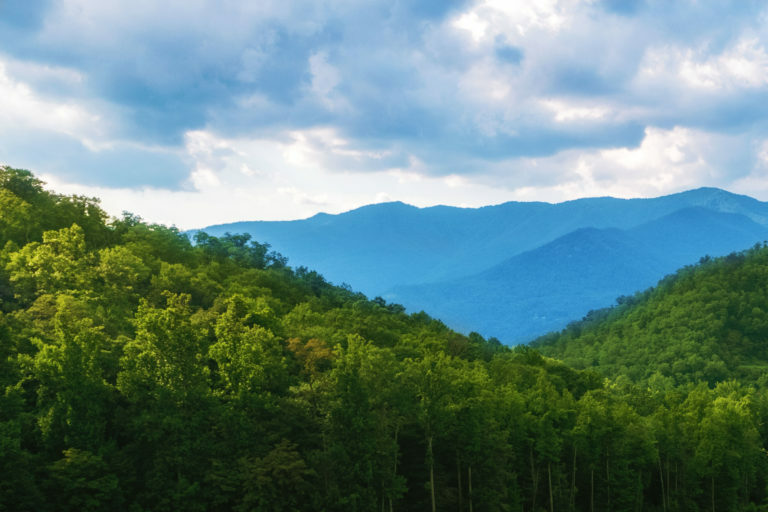 Features views to the North and Northwest of the Plott Balsam Mountain Range. 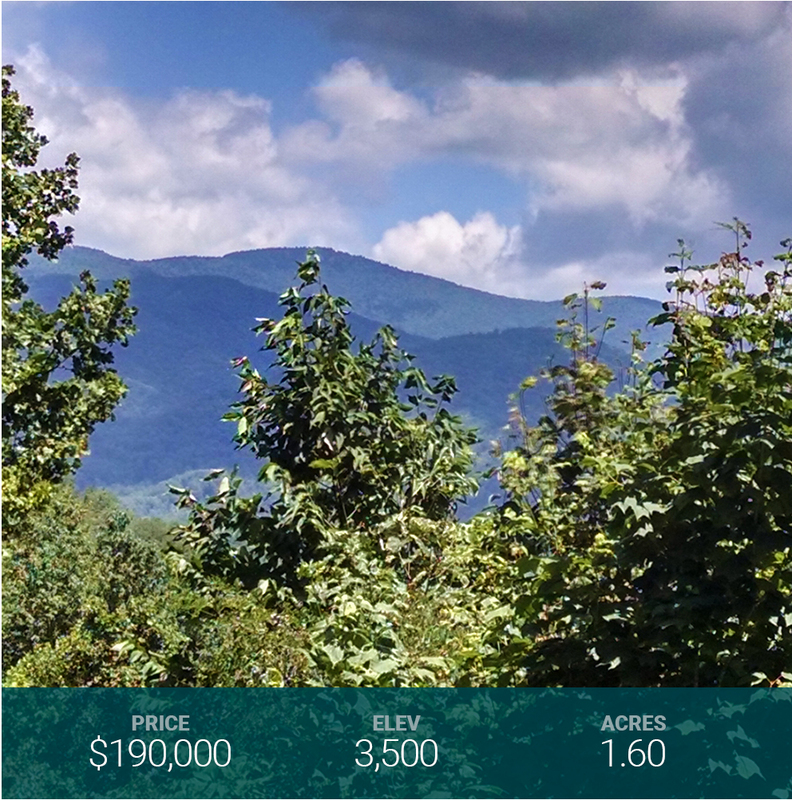 Build your dream home at this prized high-elevation homestead at Balsam Mountain Preserve! 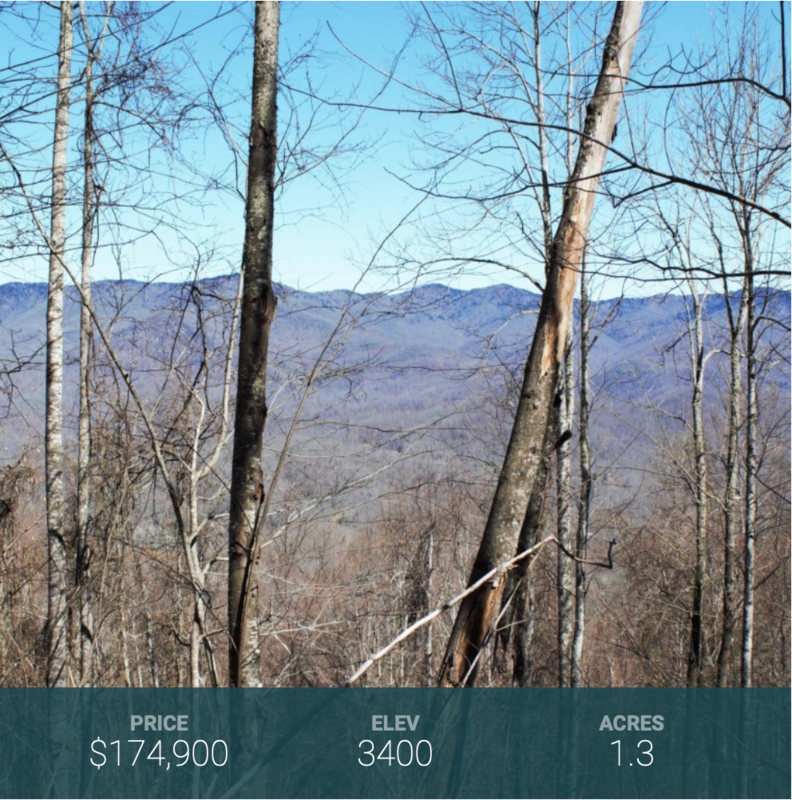 Sitting at 4,700 ft., this private homestead features a great build site with long range mountain views facing North, East and Southeast. 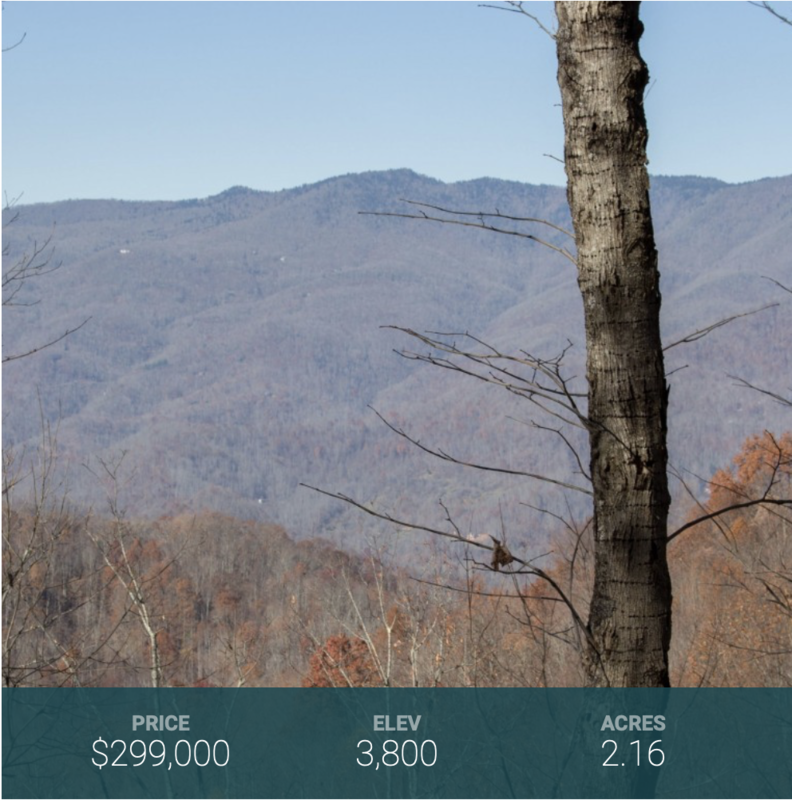 This is one of the last remaining high-elevation (above 4,500 ft.) homesteads available in the community. Balsam Mountain Preserve is a private 4,400 acre club community with 3,400 acres of conservation land and completed amenities featuring golf, equestrian, scenic trails, tennis and dining. 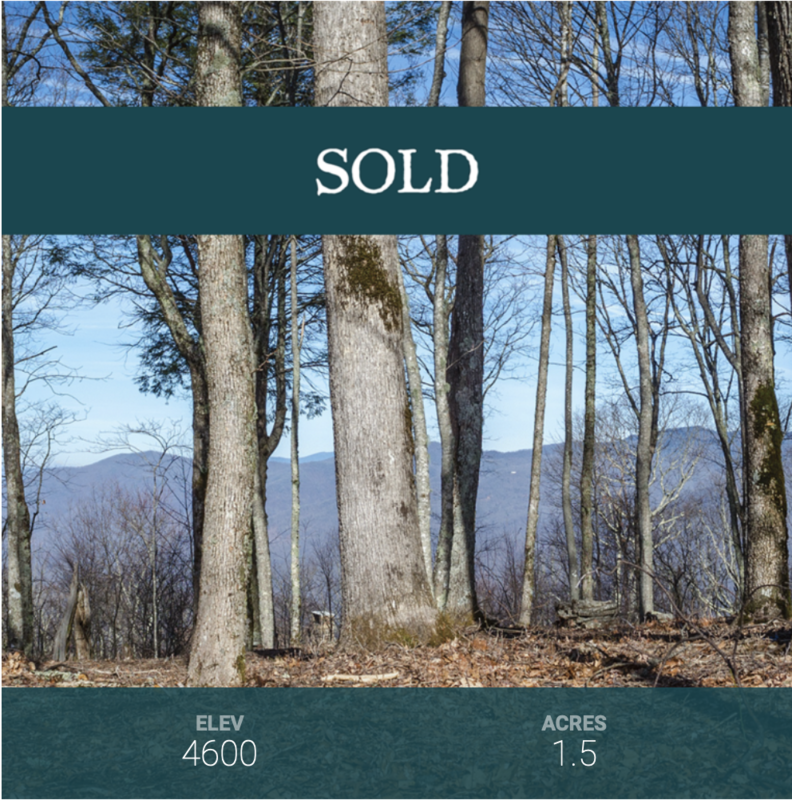 Build your mountain dream home in Balsam Mountain Preserve! 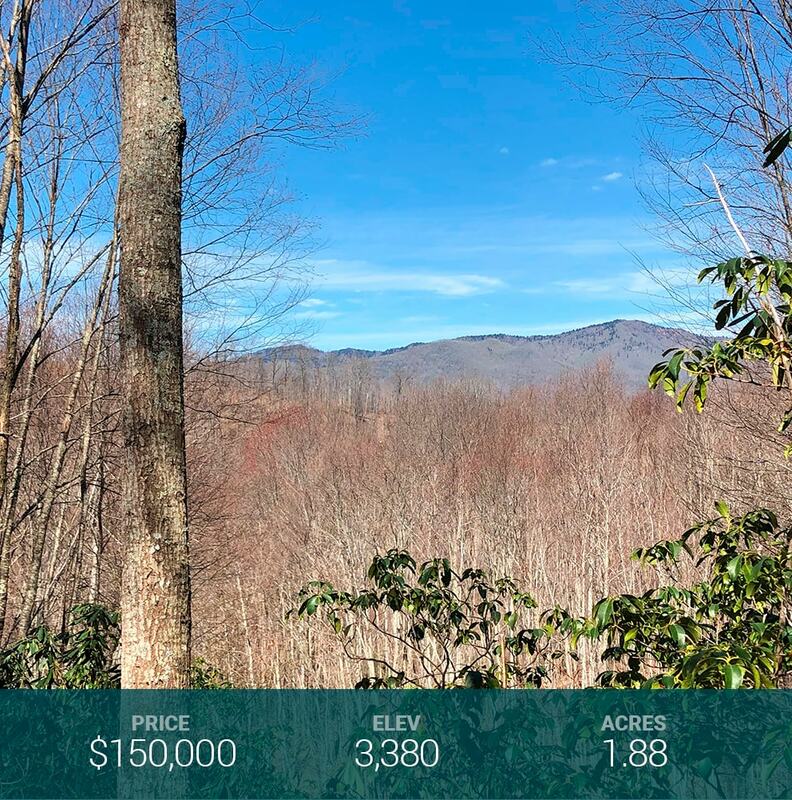 Just steps from the hiking trail network, this prized homestead features breathtaking 180-degree views of the Plott Balsam Mountain Range and the Great Smoky Mountains National Park. Close in proximity to Dark Ridge Camp. 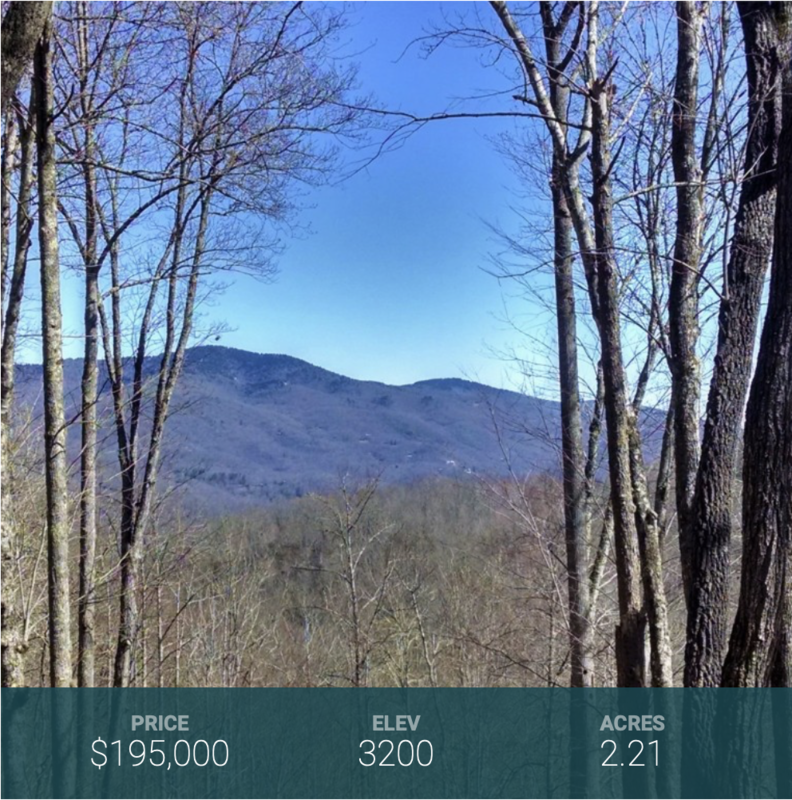 This beautiful homestead (located within the private gated community of Balsam Mountain Preserve) features a flat build site and year round views of the Plott Balsam Mountain Range. 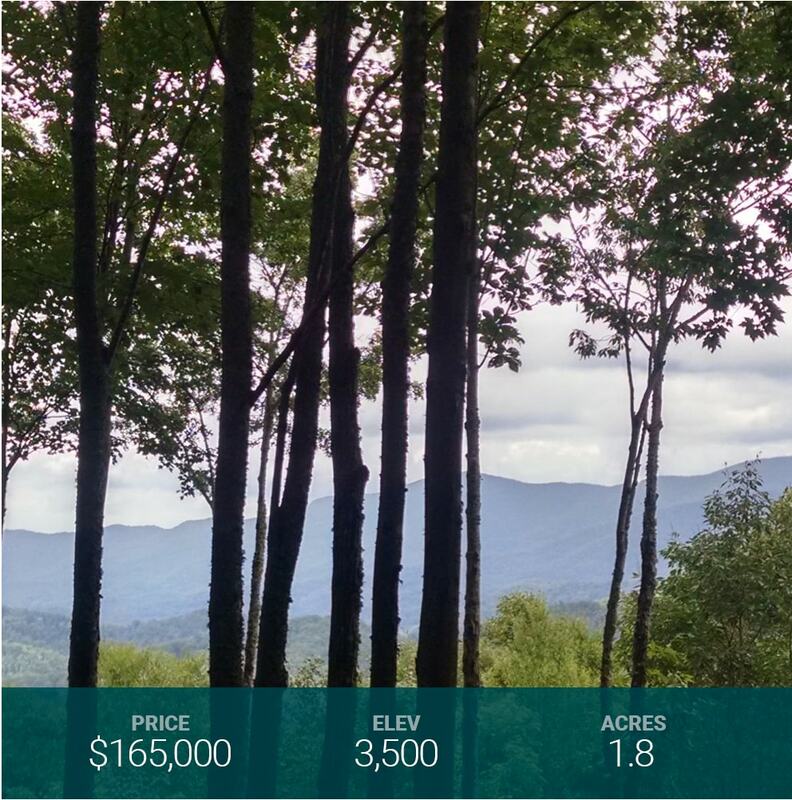 This homestead features beautiful views to the Northwest of the Plott Balsam Mountain Range. It also overlooks the 5th hole of the Arnold Palmer Signature Golf Course. Balsam Mountain Preserve is a private 4,400 acre club community with 3,400 acres of conversation land with completed amenities featuring an Arnold Palmer Signature Golf Course, Palmer Practice Park, Equestrian Center, Ruby Valley Fitness & Wellness Pavilion, scenic trails, tennis and dining. 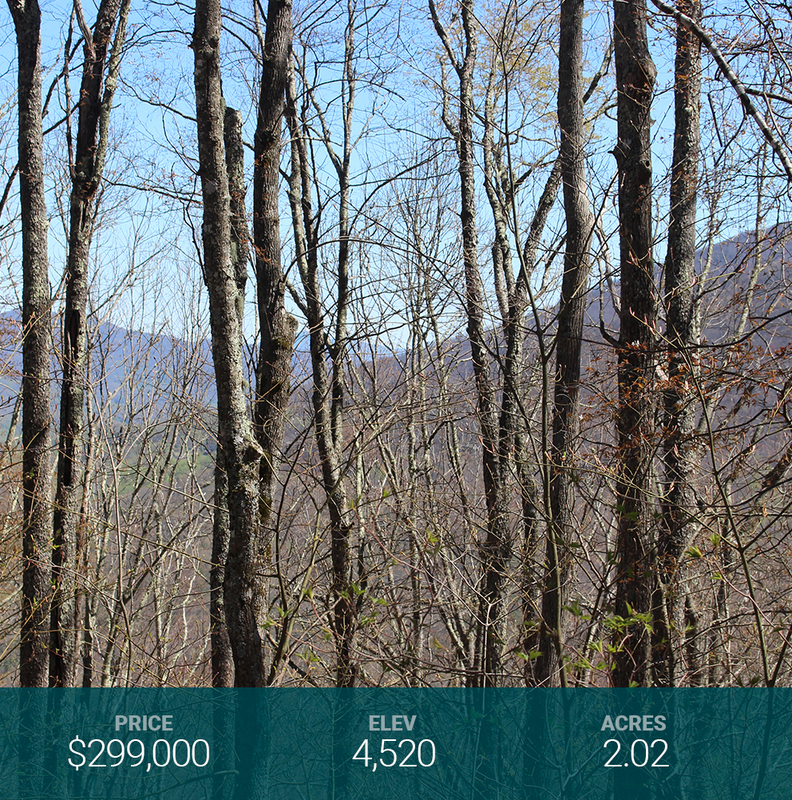 This property has the potential for year-round views; a little vista-pruning is all you need! 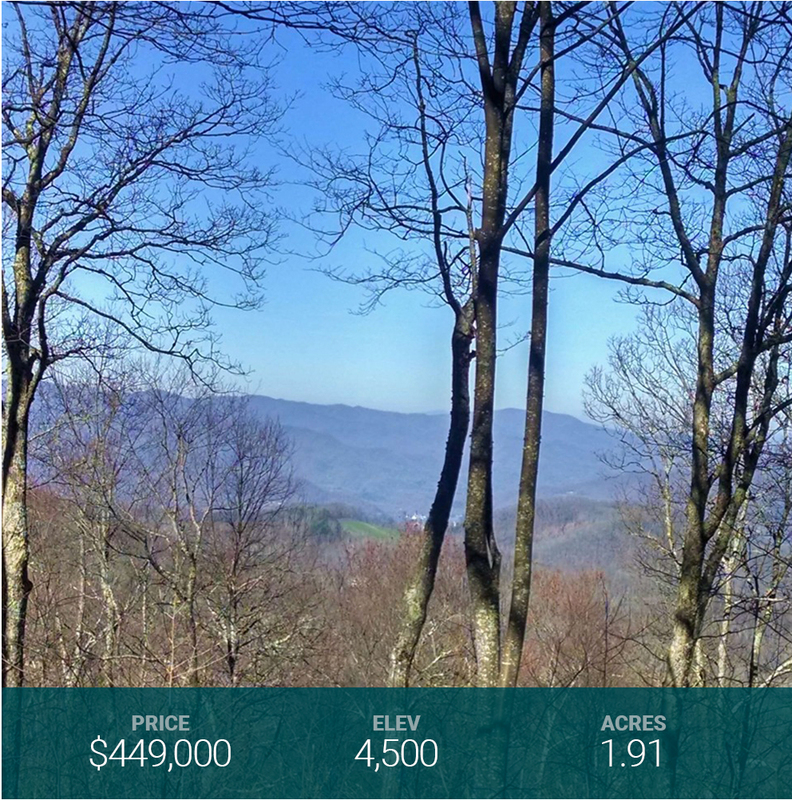 This homestead offers beautiful panoramic views from the Northwest to the Northeast and is close in proximity to Dark Ridge Camp and a Class 'A' North Carolina trout stream. 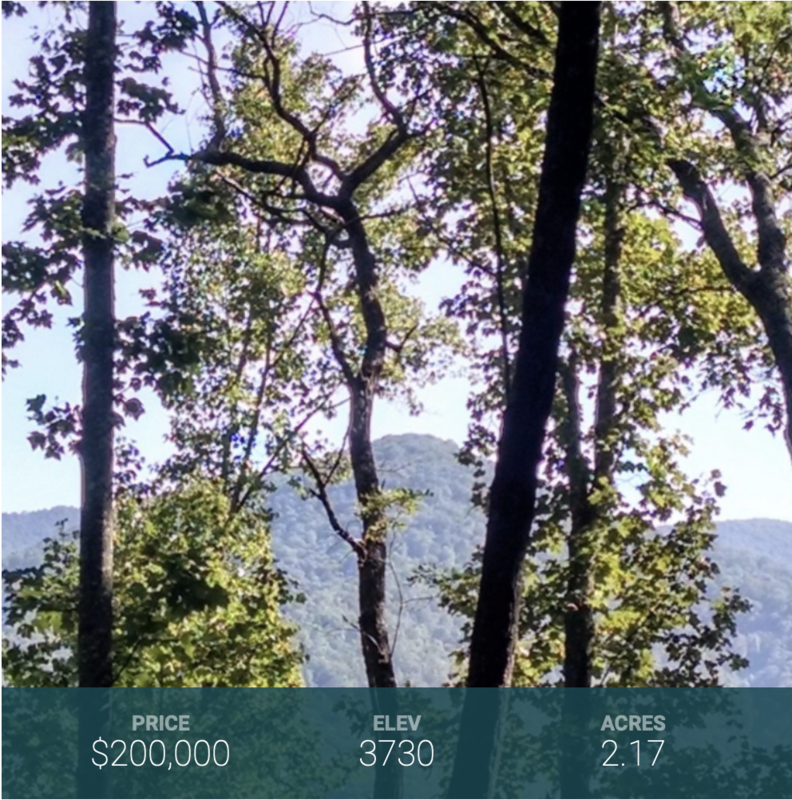 This 2.16 acre Homestead features great views to the North of the Plott Balsam Mountain Range and layered views to the West of the Great Smoky Mountains National Park. 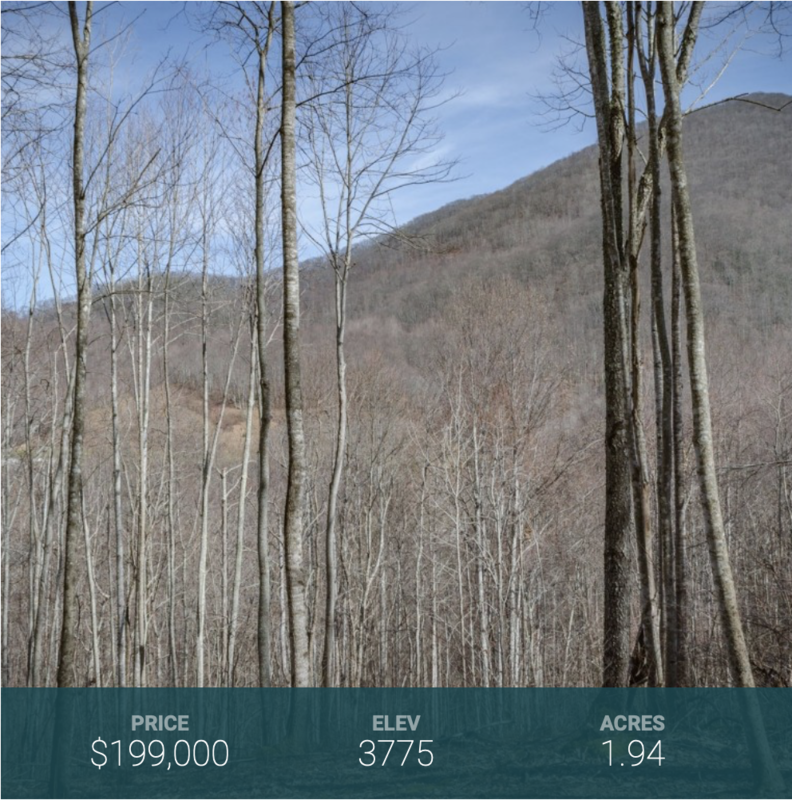 Sitting at 3,800 feet in elevation, this prized Homestead is very remote, yet less than 5 minutes away from Doubletop Village (coming soon). Bring the horses! 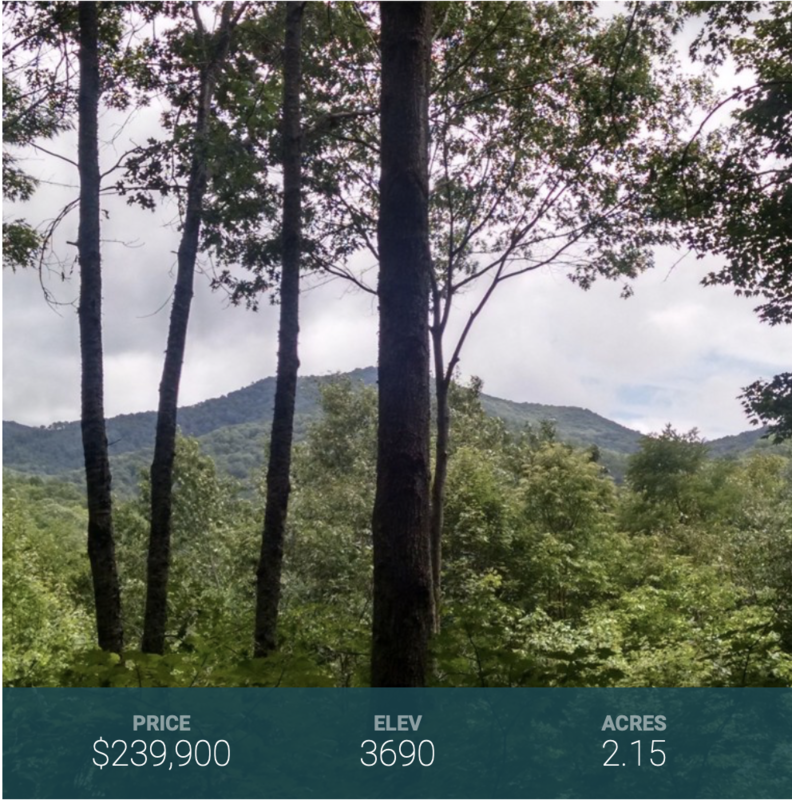 This 4.543 acre Homestead features great views to the Northwest of the Plott Balsam Mountain Range and has great water sounds from neighboring streams. 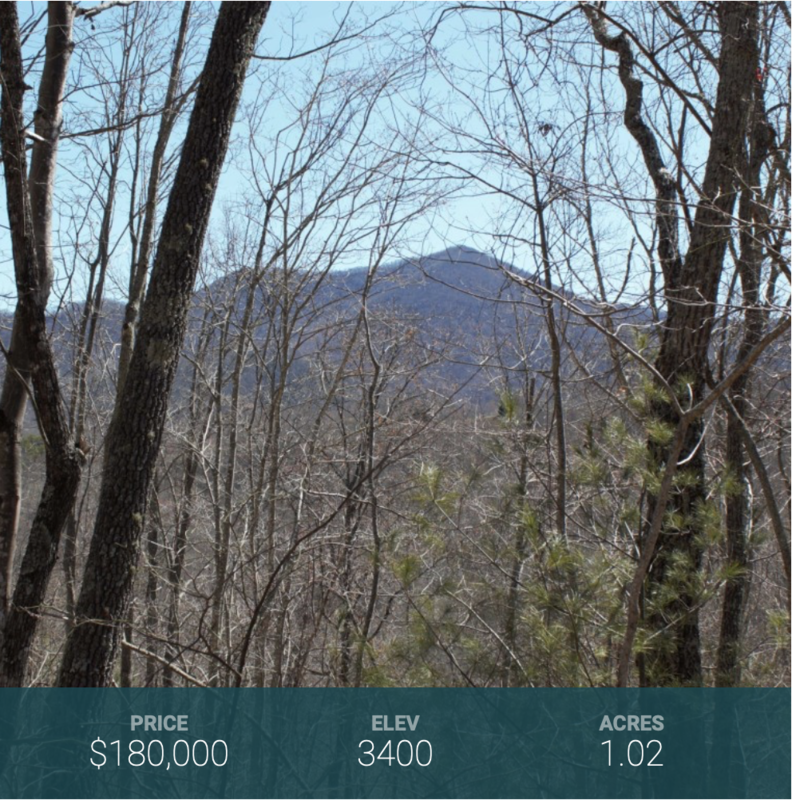 Remote, yet close to trail network and equestrian center. This is one of the largest Homesteads remaining in the community! Beautiful property located on a private street with only two other homesteads. Nice build site and gorgeous panoramic views to the Southwest, South, Southeast, East and Northwest. 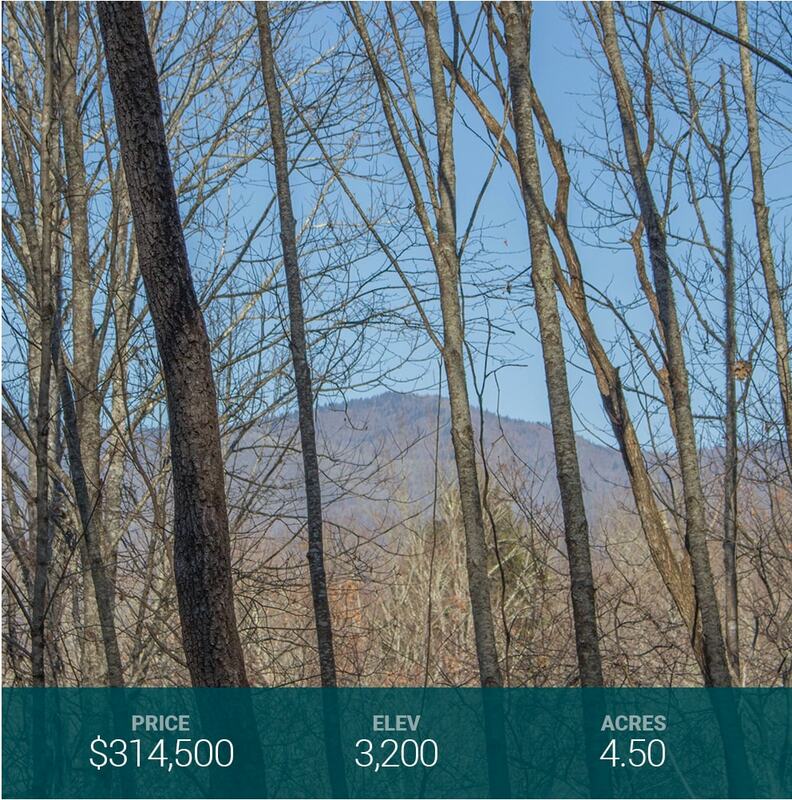 Great views of both Doubletop Mountain and Sugarloaf Mountain. 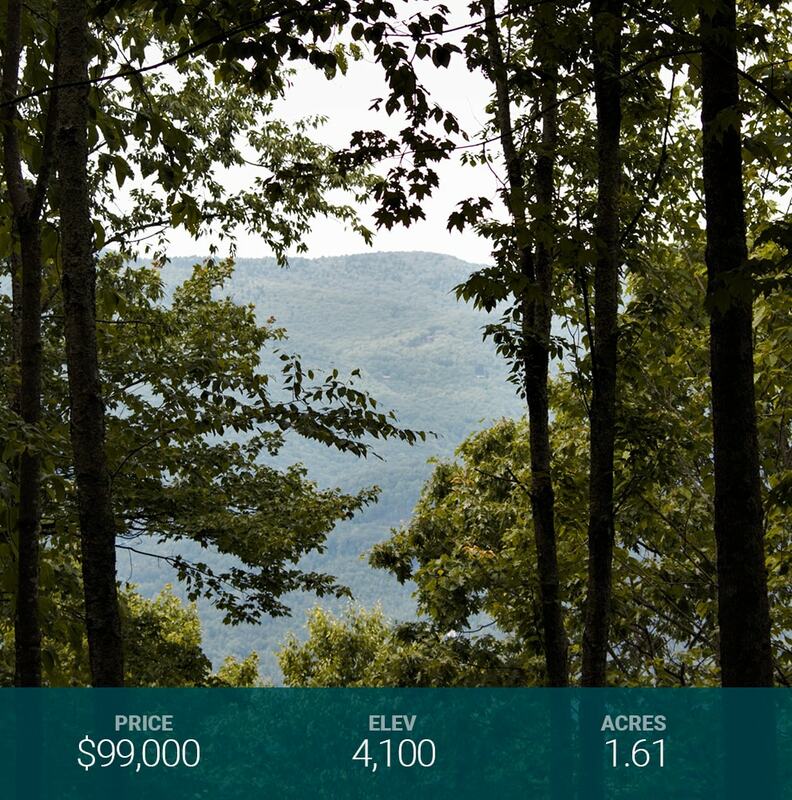 Balsam Mountain Preserve is a private 4,400 acre club community with 3,200 acres of conservation land and completed amenities featuring golf, equestrian, scenic trails, tennis and dining. Beautiful property on a private street with only two other homesteads. Nice build site and gorgeous views to the Southwest, South and Southeast. 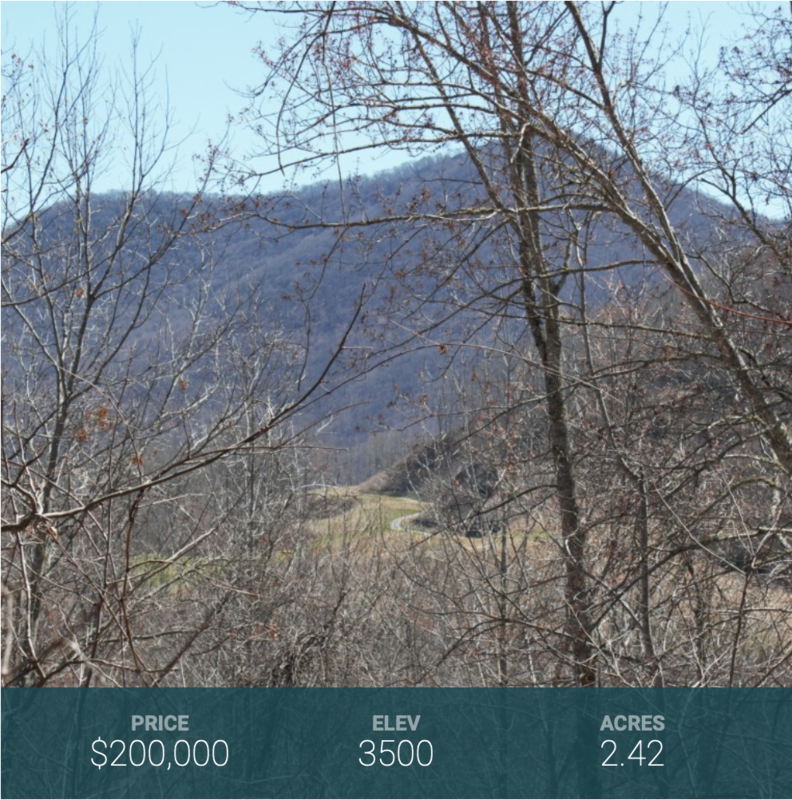 Great views of Doubletop Mountain and Sugarloaf Mountain as well as peeks of the golf course in the distance. Balsam Mountain Preserve is a private 4,400 acre club community with 3,200 acres of conservation land and completed amenities featuring golf, equestrian, scenic trails, tennis and dining. Build your dream home, with a separate guest cottage, on this gentle sloping divided homestead. The homestead features mature trees with views to the northeast and northwest. Balsam Mountain Preserve is a private 4,400 acre club community with 3,200 acres of conservation land and completed amenities featuring golf, equestrian, scenic trails, tennis and dining. 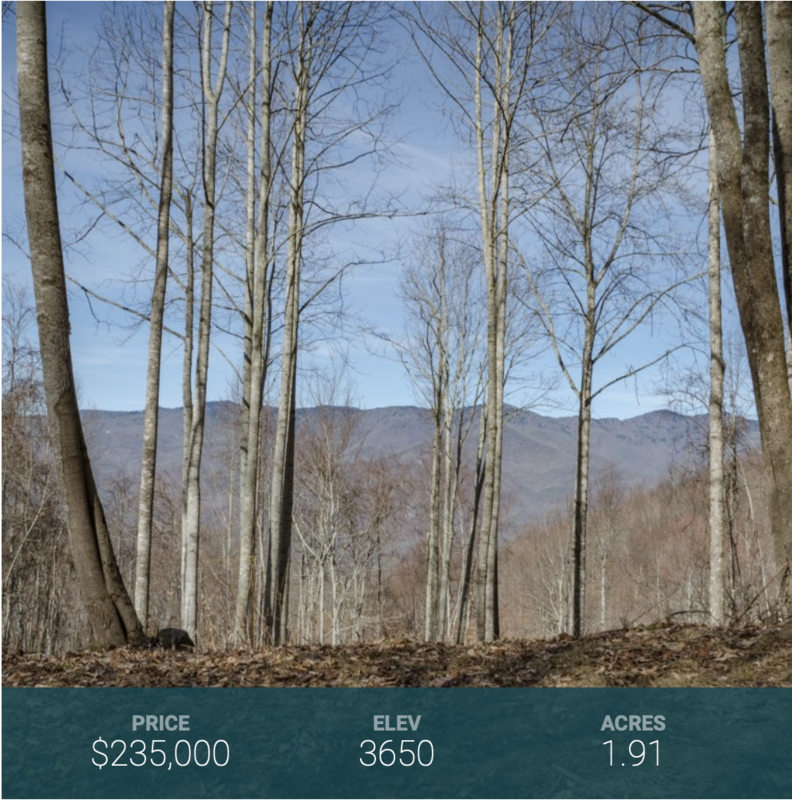 This homesteads features a flat build site and views to the North and Northwest of the Plott Balsam Mountain Range and the Great Smoky Mountains National Park. The property is close in proximity to the Ruby Valley Fitness & Wellness Pavilion and the future Doubletop Village. It is less than 10 minutes from the entrance and easily accessible. Balsam Mountain Preserve is a private 4,400 acre club community with 3,400 acres of conservation land and completed amenities featuring golf, equestrian, scenic trails, tennis and dining. Rare top-of-the-mountain homestead at 4,600 feet. Spectacular views to the north, west, northwest and northeast. Has a flat, gentle build site. Balsam Mountain Preserve is a private 4,400 acre club community with 3,200 acres of conservation land and completed amenities featuring golf, equestrian, scenic trails, tennis and dining. Easy build site with gentle slope. Unique pricing opportunity and motivated seller. 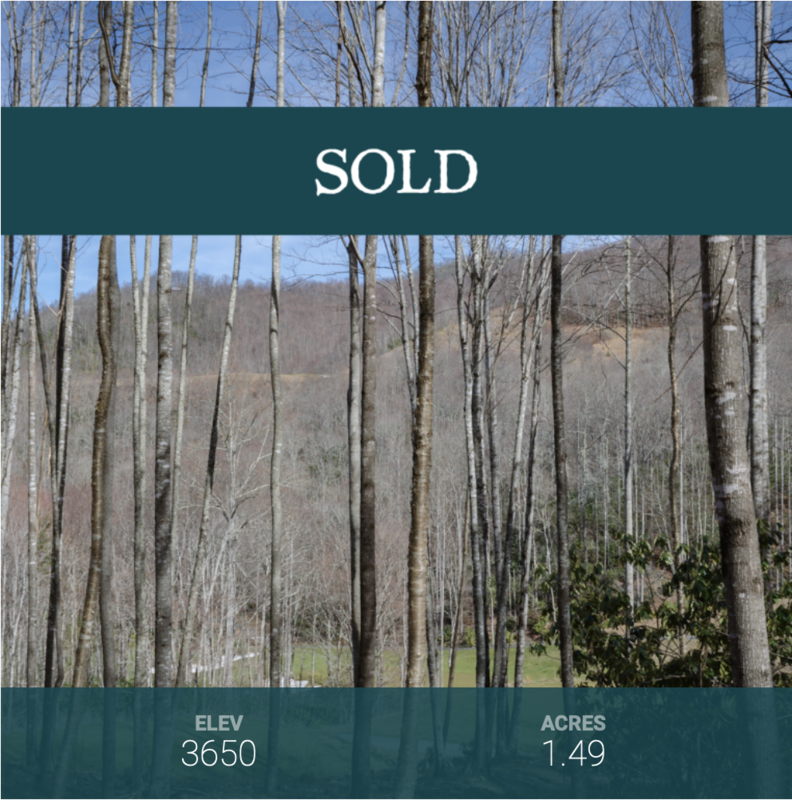 This homesite is ready to build! Beautiful close range sunset views and close to the main gate and amenities. 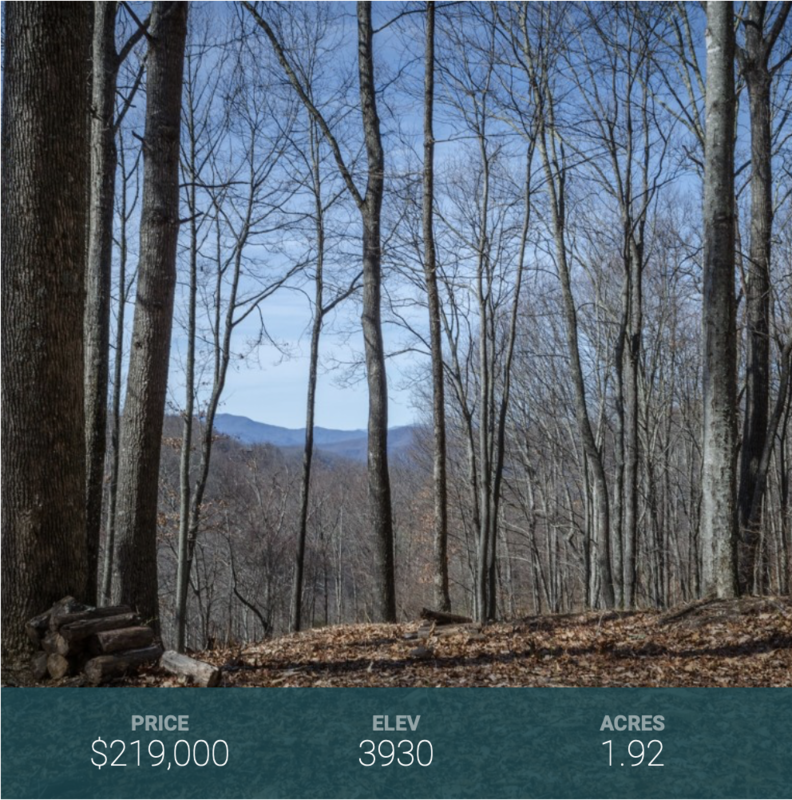 This homesite offers an extremely long, private drive leading to a totally secluded homesite surrounded by conservation easement. Jump on the trail in your backyard and hike for hours. 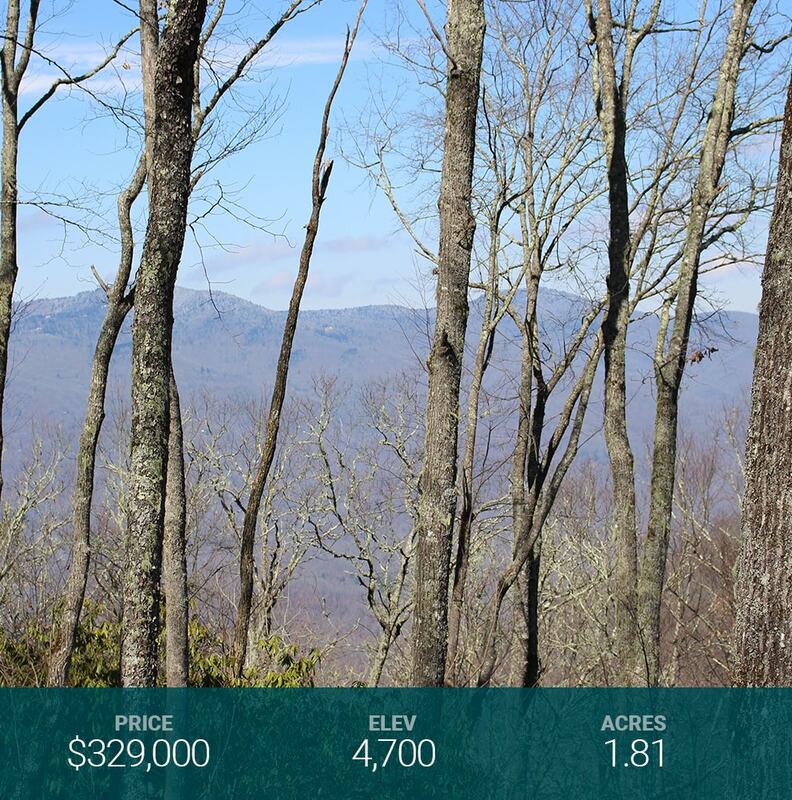 Spectacular North mountain range views and views of Plott Balsam Range. 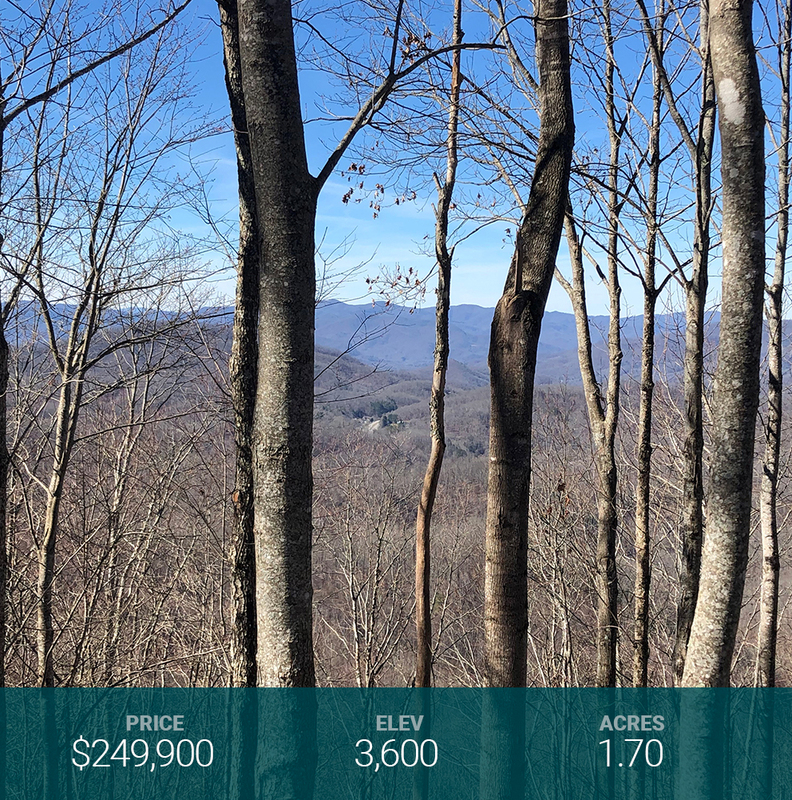 High elevation property with long range western views. Easy driveway access and an easy build site. Located close to the Boarding House restaurant. Beautiful views to the North, Northwest and Northeast. Great location adjacent to Licklog Falls, one of Balsam's prettiest waterfalls, providing serene water sounds from the creek below. Bordered on two sides by conservation land. 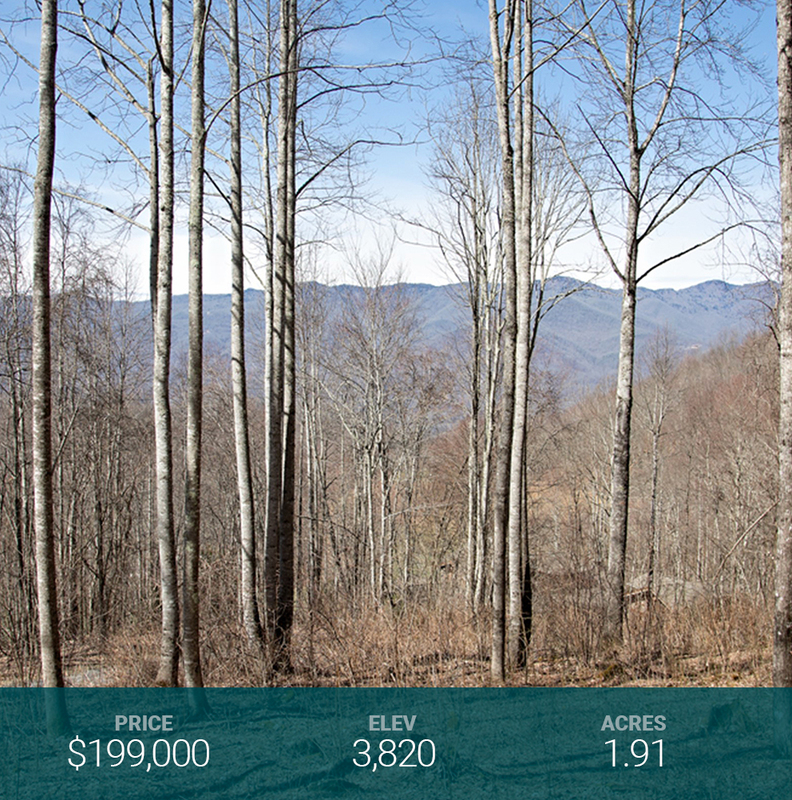 One of the highest elevation homesteads on the mountain! Beautiful 180 degree views to the West, North and South. Easy build site with gentle slope. At over 3,700 feet, this homestead delivers a dramatic sense of entry leading to a nice build site. 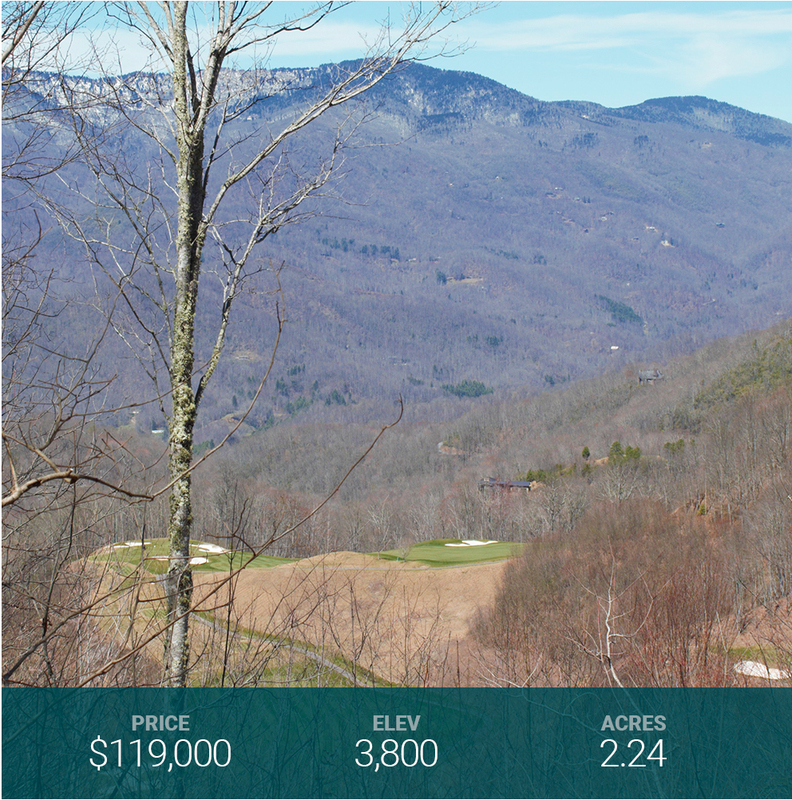 Views of Doubletop Mountain and long range golf. 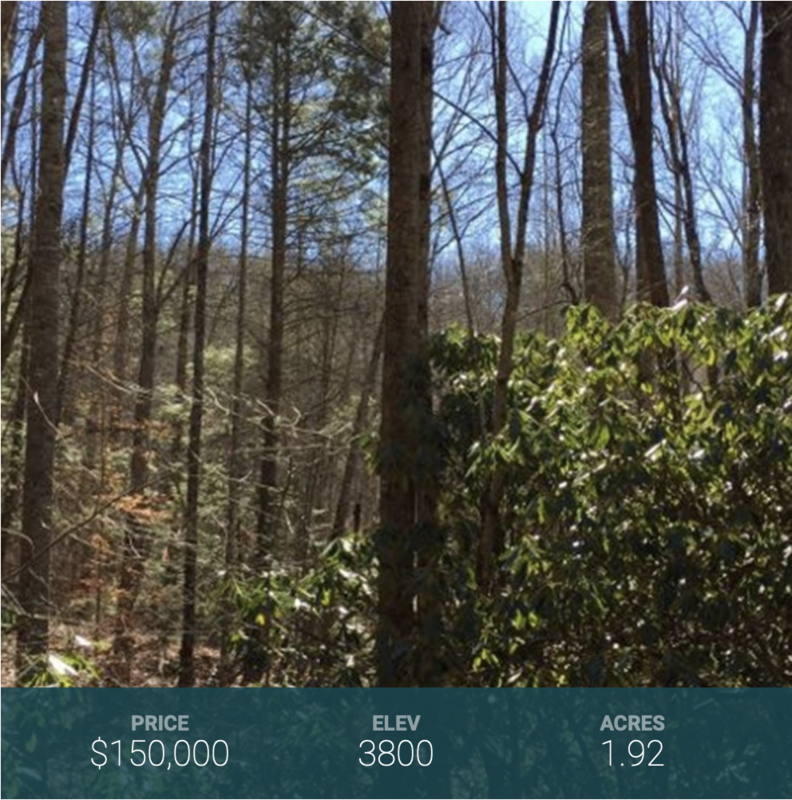 Excellent location close to Balsam's hiking trails and the club amenity core. With a limited number of properties located on the Arnold Palmer Signature course, this is a rare homesite located right on the 12th tee box. Enjoy both views and water sounds. Excellent location close to the club amenity core.